First of all, most welcome to the website of the International Office of the Universidad Privada Boliviana (UPB). My name is Gustavo Molina, Director of Internationalization at UPB. The foremost purpose of the International office is to boost internationalization efforts of the university. 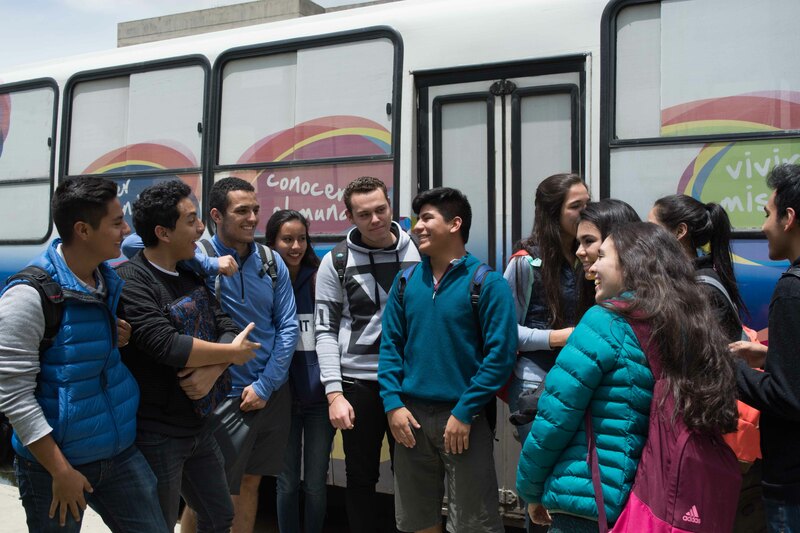 UPB is the leading university in Bolivia and we offer many opportunities for overseas and local students. 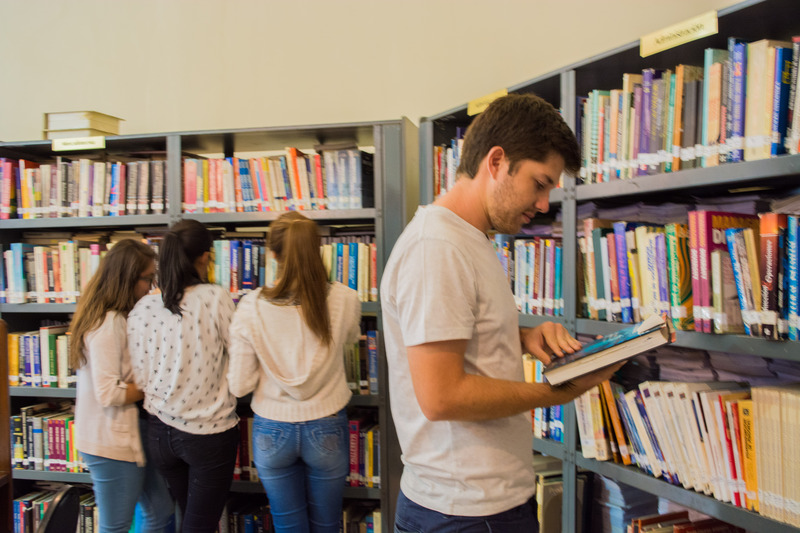 We offer internships to our students both overseas and local and the increasing number of courses are offered in English language. 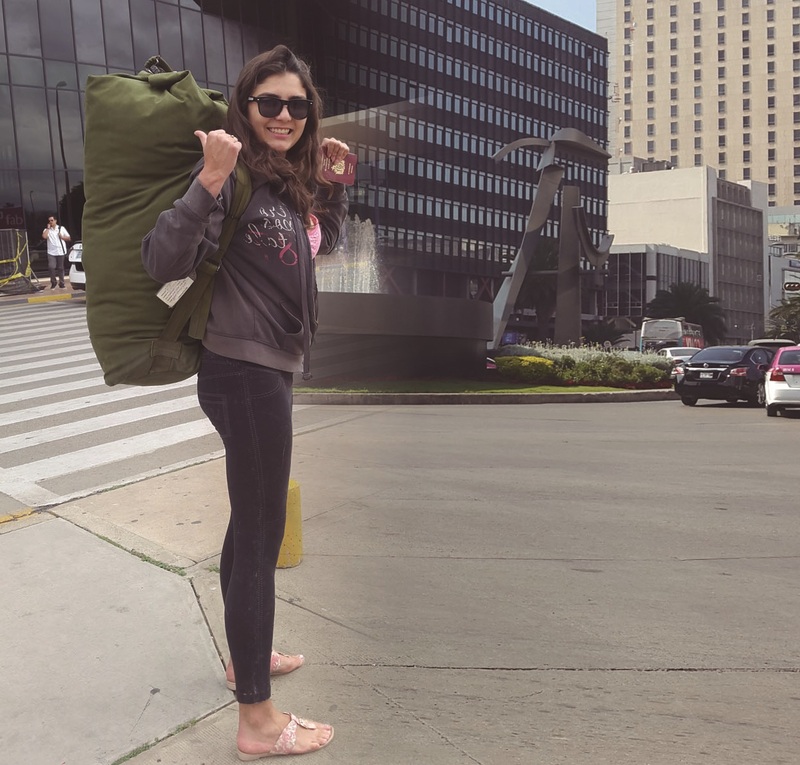 Bolivia is a beautiful country and overseas students take opportunities to travel around the country to partake its beauty. Finally, if you are an international student who wants to join UPB as an exchange student or freemover/guest student, or if you are already an UPB student and plan to take advantage of the UPB´s exchange study opportunities abroad, please do not hesitate to contact us. Also, overseas universities are welcome to contact us to enter into exchange or other types of agreements.